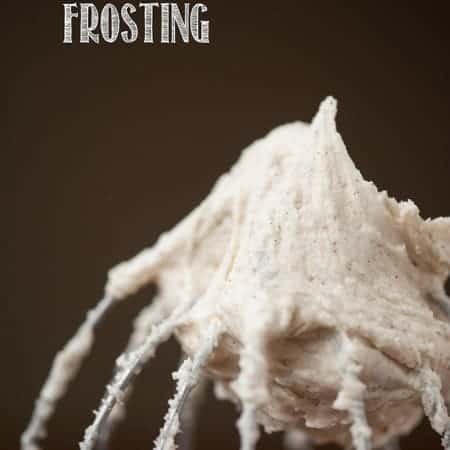 Brown Butter Vanilla Bean Frosting is possibly the most rich, delicious, and flavorful icing you can make to top your favorite cookies and cakes. You know I love brown butter. I hadn’t even heard of it until about a year ago. Crazy, right? Now, anytime a recipe calls for butter, I’m tempted to (and usually) brown it first. I don’t understand the science behind it. All I know is that properly browning your butter gives you a wonderfully caramely toasted flavor, and it also changes how the butter works in your recipe. For example, when I make my brown butter brownies, the batter completely pulls away from the sides of the pot which unfortunately means there is less batter stuck to the sides that I can eat. I put brown butter in my mashed potatoes, in my cookies – you name it. So it was only a natural progression that I made frosting with brown butter. But wait. 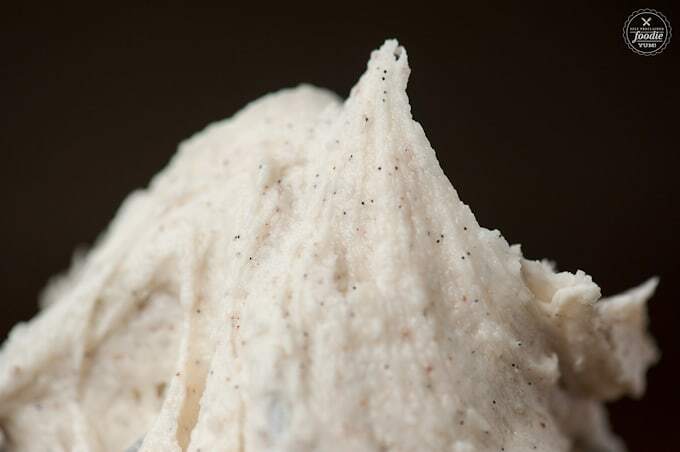 The brown butter was only half of the equation for this exquisite frosting. The other half of the pure genius was the vanilla bean. I always have tons of vanilla beans at the ready because I make my own homemade vanilla extract and just pull what I need out of the jar. That way I pay for the vanilla beans in bulk which actually makes them affordable. I love using vanilla beans as much as I love using brown butter, if you can believe it. I put vanilla beans in my hot chocolate, applesauce, ice cream – you name it. It was only a matter of time before I paired the two loves of my kitchen – brown butter and vanilla bean. Just look at that photo above. Can you make out which little specs are vanilla and which are the browned butter? Add some powdered sugar and enough half and half to make it spreadable and BAM! – perfection. 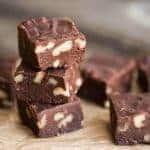 Don’t be surprised if you see something very similar to this recipe pop up as a fudge next Christmas. It was that good. In a saucepan over medium heat, melt the butter with the vanilla beans. Whisk frequently, scraping the bottom as well as the insides out of the vanilla bean. As the butter foams, continue whisking and scraping to release any brown bits that may stick to the bottom. Once the butter has sufficiently browned (not burned) and smells heavenly, remove from heat. Remove vanilla bean pods from butter and scrape and remaining seeds using a sharp pairing knife to return to the butter. 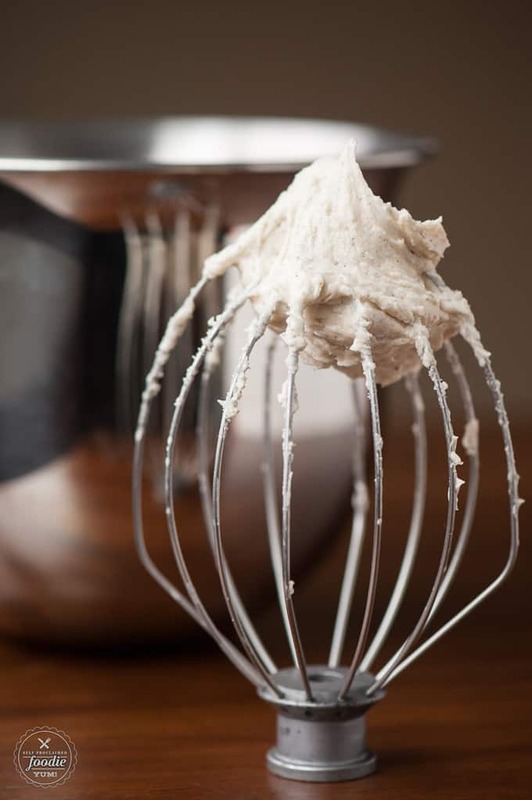 Using the whisk attachment on your stand mixer, beat browned vanilla bean butter with the confectioner's sugar on medium speed. One tablespoon at a time, add the milk (I used half and half) and continue beating the frosting until you've reached the desired consistency. Spread on cupcakes, cake, cookies, or just be naughty and enjoy one spoonful at a time. 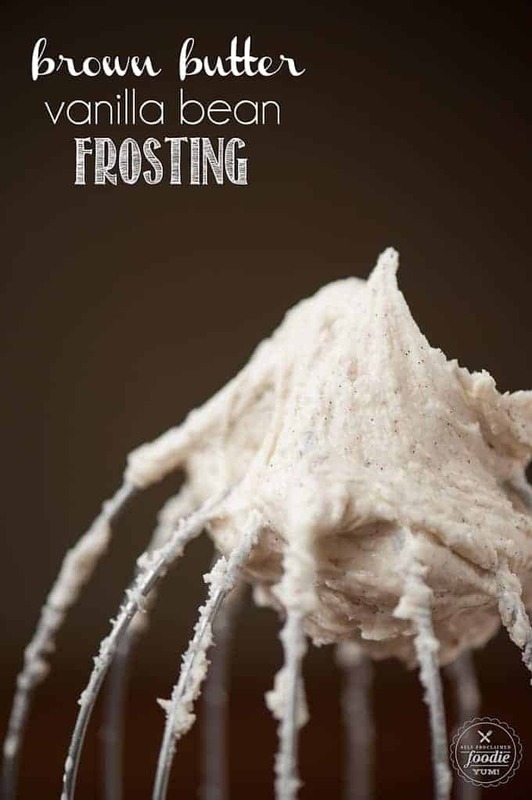 This frosting recipe was so good! 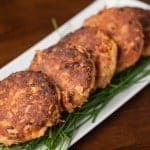 Loved it and how easy it was to create such a sophisticated taste! 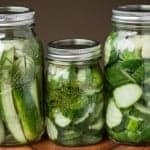 Is it possible to substitute vanilla extract if I don’t have beans? 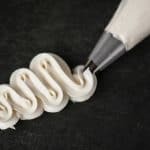 Does this frosting need to be refrigerated overnight? Hi! This looks like exactly what I’ve been searching for… I’m planning on making a 3-layer “confetti” cake for my daughter’s birthday and using this recipe for the frosting. Do you think that a single batch will cover a 3-layer cake? Or should I double it? Thank you! I think a single batch would work fine if you make the amount in between the layers on the thin side. You could also make it rustic by not covering the sides if you run low. This looks delicious. I am a browned butter aficionado myself. Where do you get bulk vanilla beans? 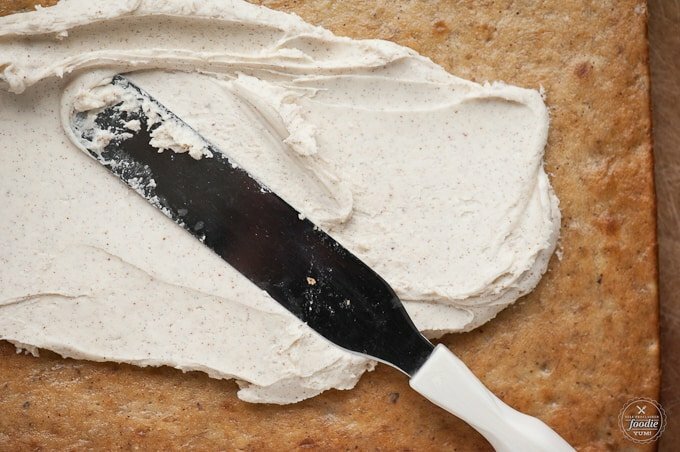 I just read a brown sugar cinnamon frosting and think it would be awesome with browned butter and v beans.